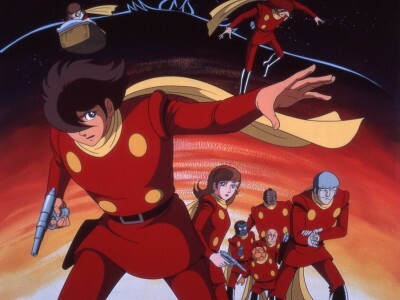 The Cyborg 009 series of manga, TV anime and feature films centres on nine humans who have been turned into superhuman Cyborgs by a criminal organization, Black Ghost. In The Legend of the Super Vortex, the nine Cyborgs, at peace after defeating Black Ghost, must reunite to battle Emperor Zoa of the Planet Dagas, who is trying to take over the universe by mastering a new technology called Vortex Control Theory. 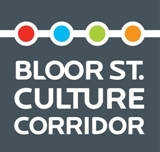 ©ISHIMORI PRODUCTION INC.・TOEI COMPANY, LTD.
Toronto Animation Arts Festival International – TAAFI celebrates the many forms of animation from around the world, while supporting and nurturing the community that creates them.